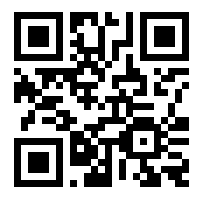 If you are not satisfied with tapping one day a week, then this is the camp for you! 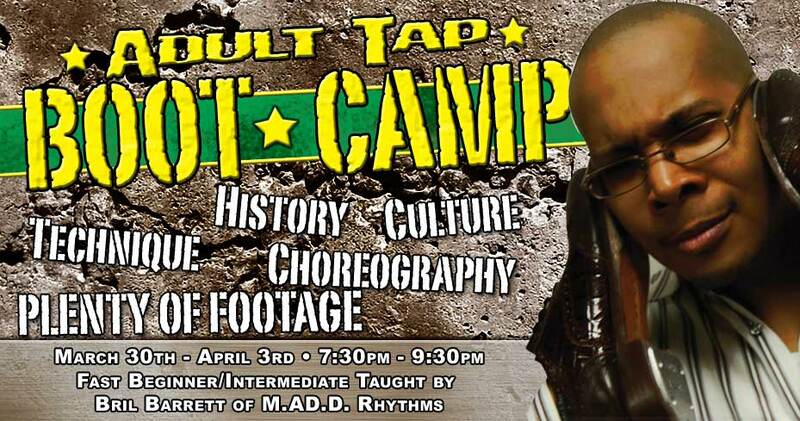 Participants from past Tap Boot Camps have, lovingly, nicknamed it Aerobitap and Tappercise! Fast beginners/Slow intermediate tapdancers this is your chance to get those taps in line. Monday, August 17-Thursday, August 20 from 7:30pm – 9:30pm nightly. This Tap Boot Camp is for the mature dancer who needs a little more than 1 class a week and doesn’t get the opportunity to practice like they’d like to! Come spend a week with M.A.D.D. 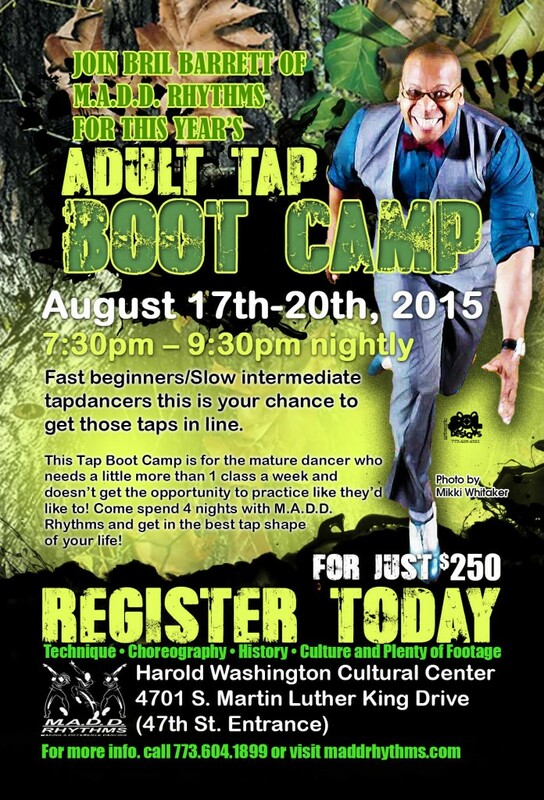 Rhythms and get in the best tap shape of your life!